DBLTAP’s mission is to ‘tell the stories beyond the stage and bring fans closer to their heroes’. 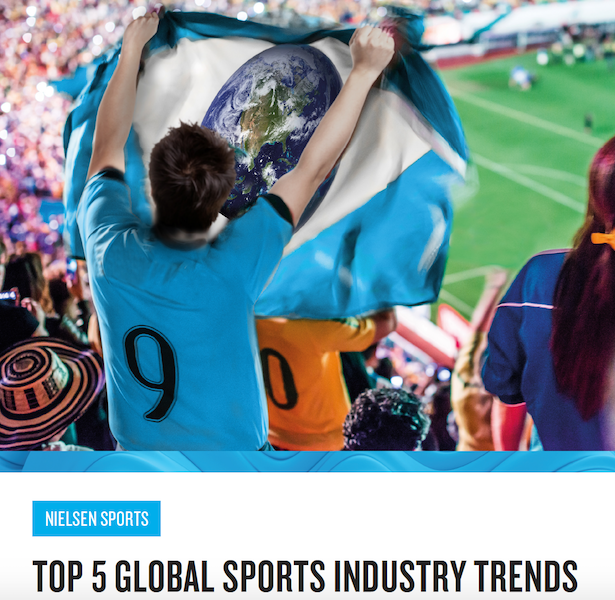 In this paper they offer five tips on what brands need to understand about the world of esports. 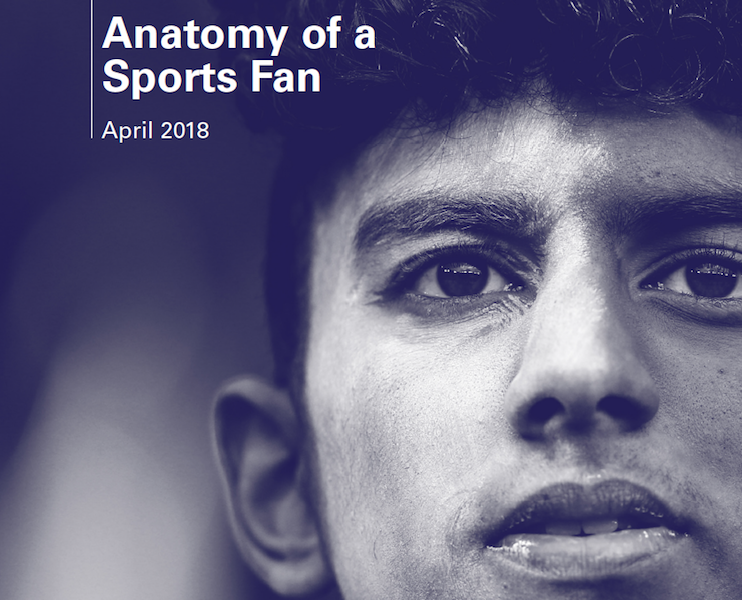 Before you commit your brand to esports, it’s essential to understand the ecosystem – the games, tournaments, teams, personalities, audiences, opportunities and challenges that exist through it all. 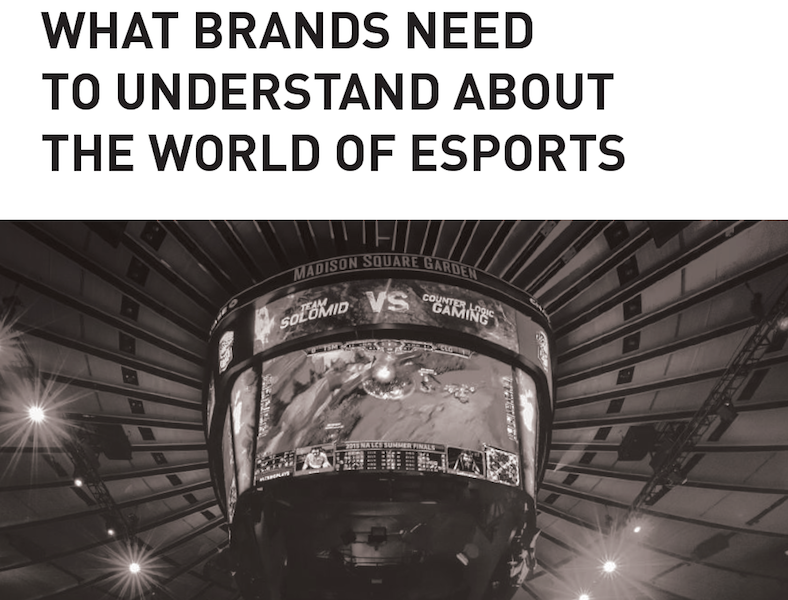 This report is designed to do just that – help your brand to take the first step in esports by outlining “Five Things Brands Need to Understand” and including some basic gaming vocabulary to get you up to speed. Like traditional sports, no two esports are exactly alike. Similarities and elements of one esport can exist in others, but each game will have unique differences that mean something to your brand. 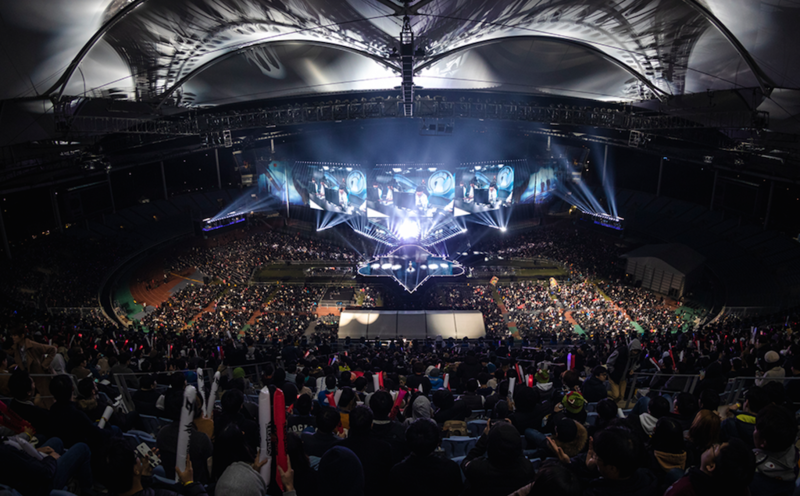 Some esports titles are truly global, and some titles rank higher in specific markets, while others may skew to specific age groups. Game formats vary as well. Top esports span a number of different game genres and formats including real-time strategy, multiplayer online battle arena, fighting games, first-person shooter and even collectible card games. 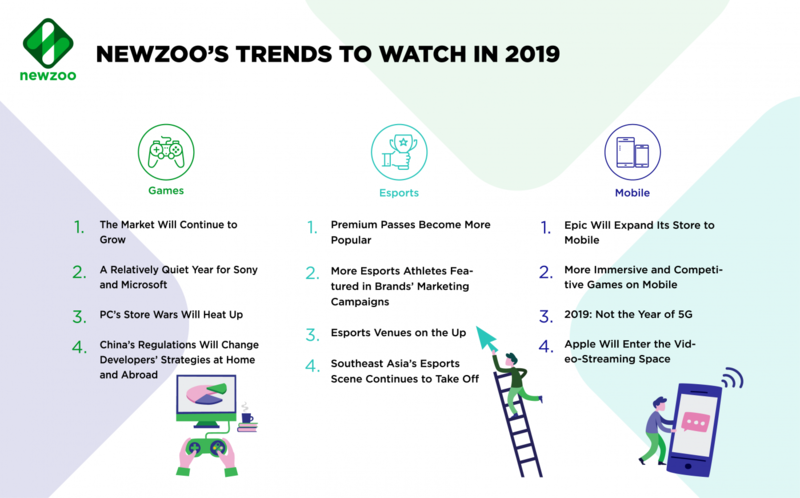 With this in mind, ‘esports’ could mean aligning your brand with a fantasy battle game with a strong Asian fanbase or a sports simulation game with a predominantly North American audience. 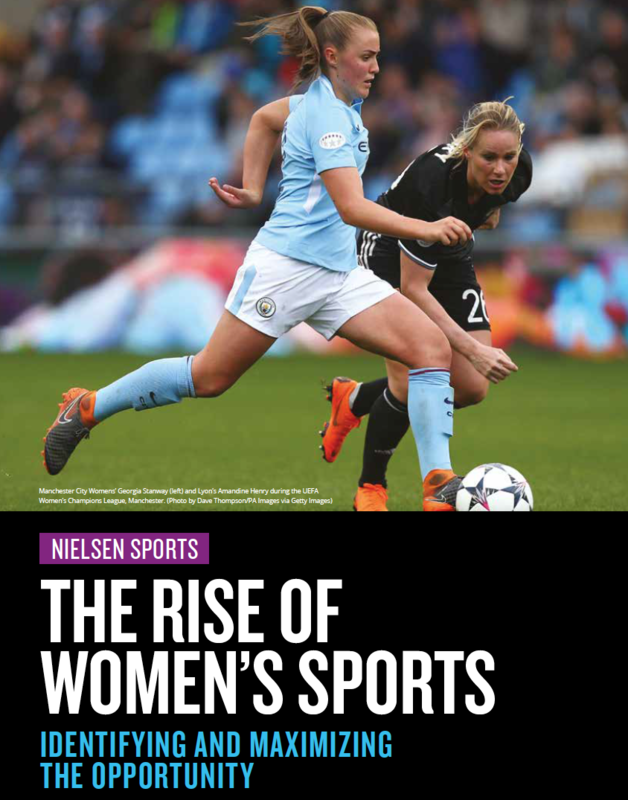 For brands, this represents an exciting opportunity – the variety of players, teams, stories and narratives offer many opportunities to be relevant. To know where to begin, you need to first understand the audience each game brings, how they are activated, and across which platforms. 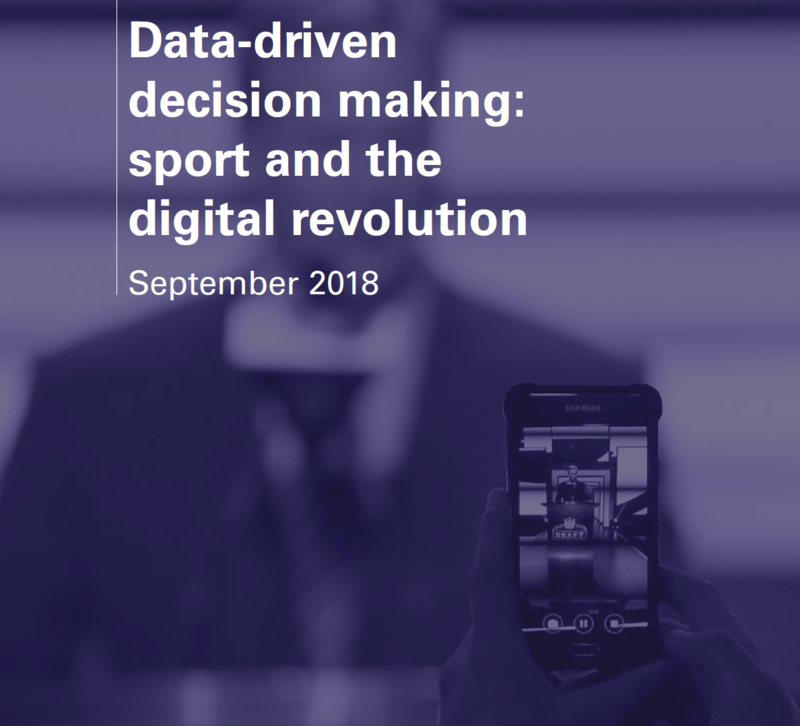 To go deeper in to understanding the five tips on what brands need to understand about the world of esports, click here to read the report.